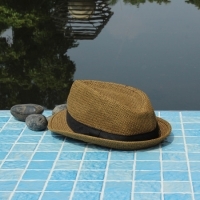 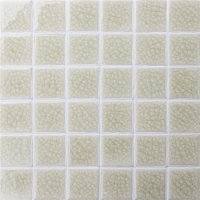 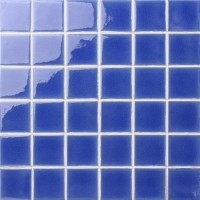 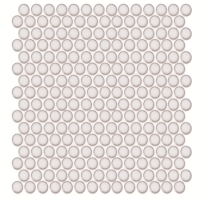 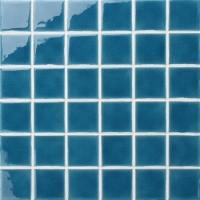 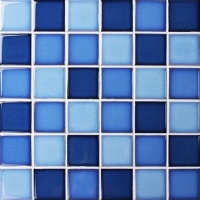 This is one of our best selling pool ceramic mosaic in classic series, whether when it used in swimming pool area, spa center, home bathroom and kitchen and other wetrooms. 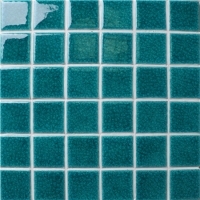 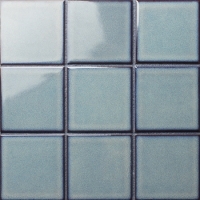 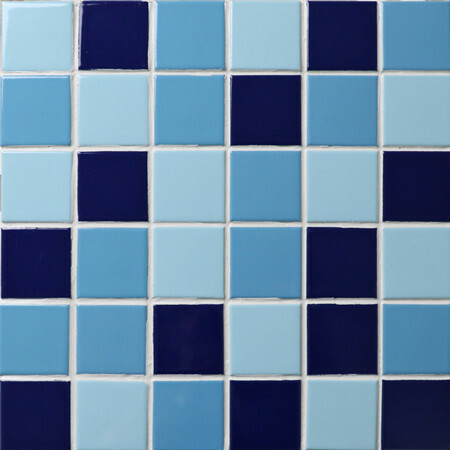 a blend of 3 shades of blue mosaics with mesh mounted for ease of fixing and installing. 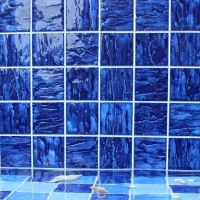 Swimming pools, kitchen and bathroom, spa center, patio, aqua projects, landscaping, any home interior and exterior designs.